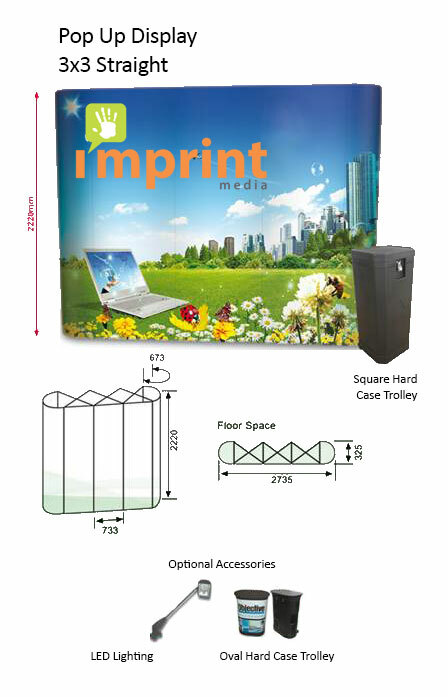 Pop Up Display Systems provide an impressive professional graphic display in any exhibitions and road shows. They are portable and easy to setup. They are also value for money as they are durable and reusable. 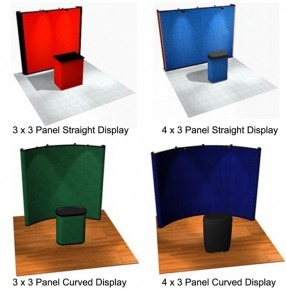 The display system comes in a variety of shape (Concave Curve or Straight) and sizes.